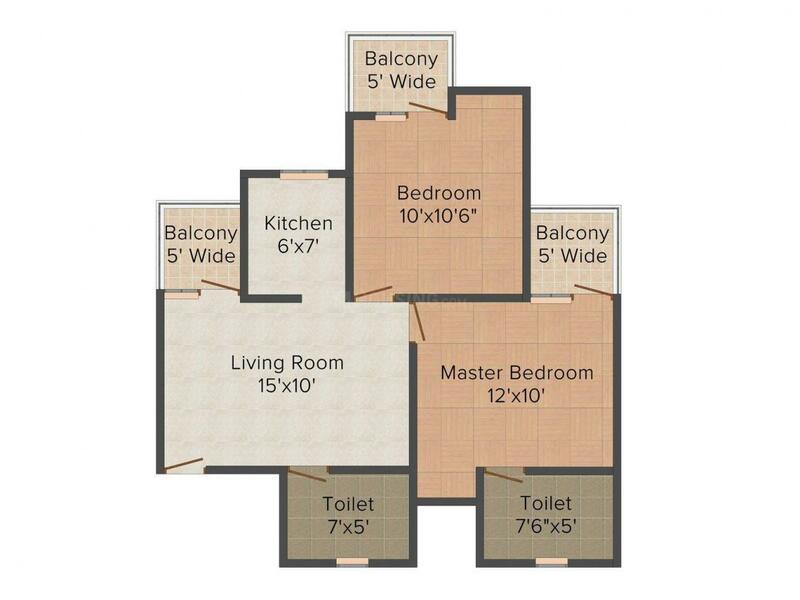 845.00 sqft. - 1145.00 sqft. and friends, making it a dream living which you will always come home to. Techzone 4 is a fast growing locality in Greater Noida West, the new cynosure of innovative developments and thronging population attracted by premium residential, commercial, industrial and retail projects. It is really bustling with ingenious projects and is very well connected to major landmarks Delhi, Noida and Ghaziabad. Residents get easy access to prominent schools, hospitals, recreational hubs and the workplace of NCR. The site is strategically located at a stone’s throw distance from Sector-18, Noida City Center, Amity University, Golf Course and expressway. With the international airport at a breif drive away and metro station being at close proximity from this area, the project gives the residents the location advantage of being away from the hustle and bustle of a forever growing megacity and yet enjoying all its amenities as if it were on its doorsteps. Presence of Formula One Racing Track and Noida Stadium in the close vicinity of the site gives it that added advantage making the location a hit amongst the new buyers. Several other projects like extension of Metro Network and construction of an International Airport in the near future, add feathers to its cap. Amrapali Group is a leading player in the Indian real estate market with a strong presence in Delhi and the National Capital Region (NCR). Over the past decade after its inception, the developer has gained a tremendous feat in changing the skyline of the cities by developing world-class projects. The property portfolio of the builder is diverse and comprises of townships, commercial complexes, residential complexes, offices, IT parks and family entertainment centres. The group has also steered landmark developments in other cities like Indore, Raipur, Jaipur, Patna, Udaipur and Lucknow. It is recognised for its technical expertise and remarkable feat in developing housing solutions with a keen eye for the lifestyle aspirations of its customers. The group has won the Industry Choice Developer of the Year - Residential (North) - Realty Plus Excellence Awards (REPA) 2012 and Most Inspiring Entrepreneur in Real Estate - Star Realty Award 2011-12. Amrapali Group has risen to great heights fuelled by the entrepreneurial energy of its leadership team including Chairman and Managing Director Dr Anil Kumar Sharma. It displays commitment towards providing the highest level of quality construction services with an aim to build an environment that bolsters performance and operational efficiency. The developer promotes ethical business relationships. A few names among the renowned clientele base of Amrapali Group includes Indian Oil, Siemens, Wipro, Ministry of Civil Aviation, HCL, Tata Consultancy Services. 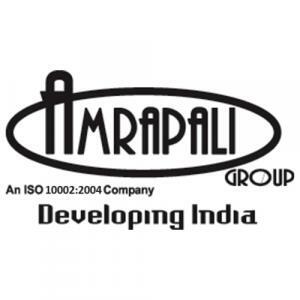 Amrapali Group emphasises on constructions at par with global standards by latest technologies and state-of-the-art building materials in its projects. The builder regards customer satisfaction of utmost importance for the company’s longevity as well as encouraging a culture of trustworthiness and long-lasting relationships. The group displays great zeal in sustaining high levels of professionalism, integrity, honesty and fairness in relationships. 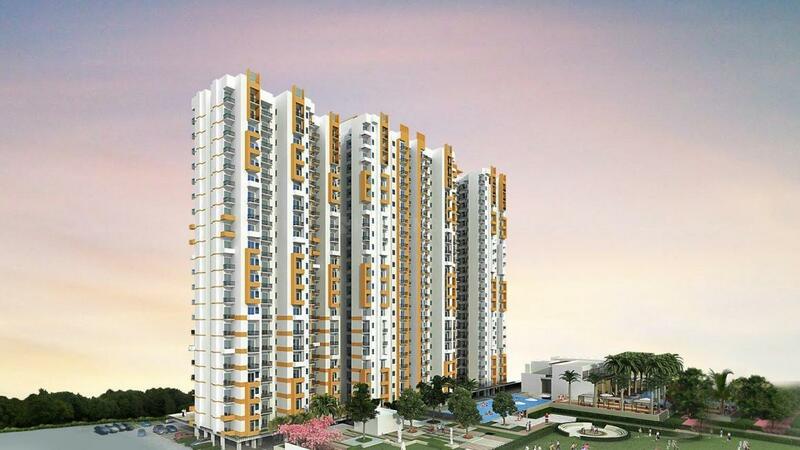 Properties by Amrapali Group have been developed and delivered as per the scheduled timelines. The developer focuses on building a healthy and sustainable community with the inclusion of alluring features in contemporary house designs and safety features. It has used Earthquake resistant RCC frames which are structurally designed and researched by IIT Delhi engineers and also scientifically approved. Amrapali Group has developed projects covering over 100 acres of land and is undertaking residential projects in Indirapuram, Greater Noida and other localities of East Delhi. With 17 years of experience, the builder has led 47 residential projects with 25 ongoing projects. 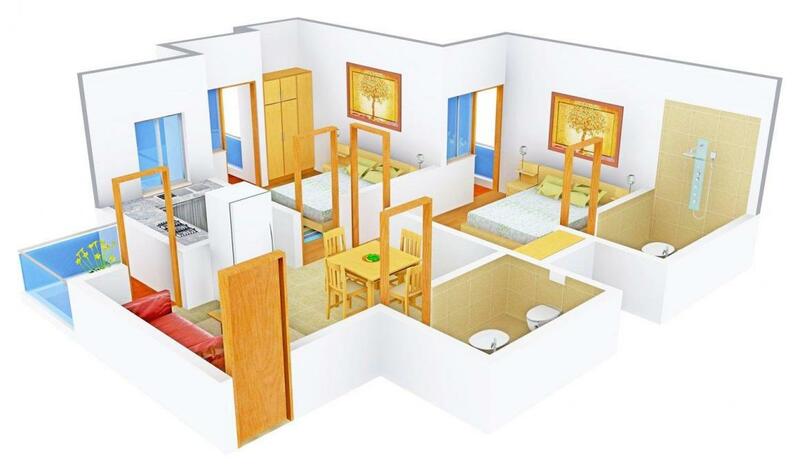 The properties encompass compact 1BHK and 2BHK apartments starting from an area of 800 sqft; to luxury 3BHK, 4BHK and 5BHK apartments and villas with sizes over 4,000 sqft.